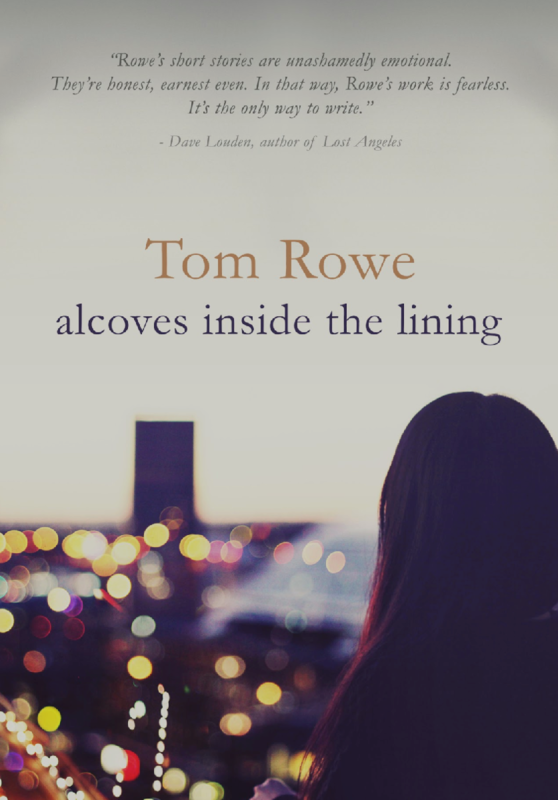 "There’s a brutal beauty to Tom Rowe’s ability to drop all his armour and present emotionally intense stories filled with warmth, humour, and carnality on the edge of an abyss." Each of the short stories in 'Alcoves Inside the Lining' focus on 11 people living very different lives, facing life-changing conflicts, the kind each of us will find ourselves embroiled in during our lives. From a man seeking out a woman he once knew after seeing her in his store, a photographer without identity, to a man dealing with his wife's ever-deepening dementia, at its heart 'Alcoves Inside the Lining' is about being human and the conflicts we face along the paths of our lives.